On 15th January 2019, several media outlets learned that soon there would be a new Ghostbuster movie. Jason Reitman, the director of Juno and Up in the Air, is the man of the hour. 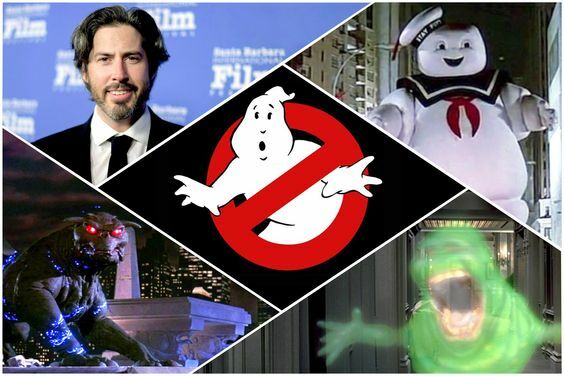 Reitman has secretly been working on a secret Ghostbusters movie. The following day, Entertainment Weekly has revealed that there has already been a teaser video of the project of 2020. Well, this might not be a hush-hush anymore. And there is one thing people are going to have to do, and they have to put their earphones on. The next thing they need to do is listen closely. The teaser trailer begins on a quiet night placed outside the barn which has been altered by bad weather. In the next thing that people are going to tinker on the machine which is stubborn and it refuses to start. Then the camera is drawn closer to another perspective where people can hear an eerie story of late Elmer Bernstein. This shot shares a resemblance with the library scene of the original Ghostbusters 1984 movie. Suddenly this is a strand of ectoplasm which dangles from a fence present nearby. The scene will surely give people the feeling that there is a supernatural force which is lurking nearby. Entertainment Weekly exclusively learned that Jason Reitman would co-write and direct the forthcoming movie. The next project is set in the timeline where the first generation of the Ghostbusters saved the world. The original film of 1984 was directed by Jason Reitman’s father, Ivan Reitman. Soon a new plot and the screenplay of the upcoming movie will be revealed. It is unclear if the original actors like Ernie Hudson, Dan Aykroyd and Bill Murray from the original 1984 movie will return. 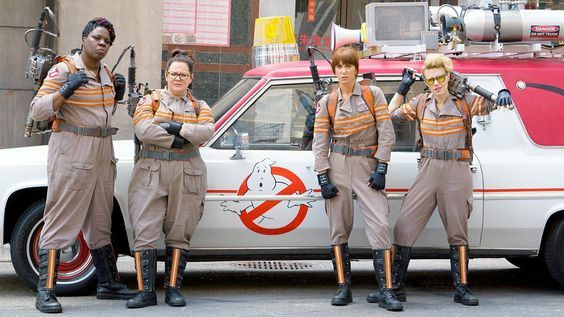 The 2016 all-female Ghostbuster movie might not be tied to the new movie. As of now, things regarding the movie are at inception. A thing will be revealed as the days get closer to the release date.